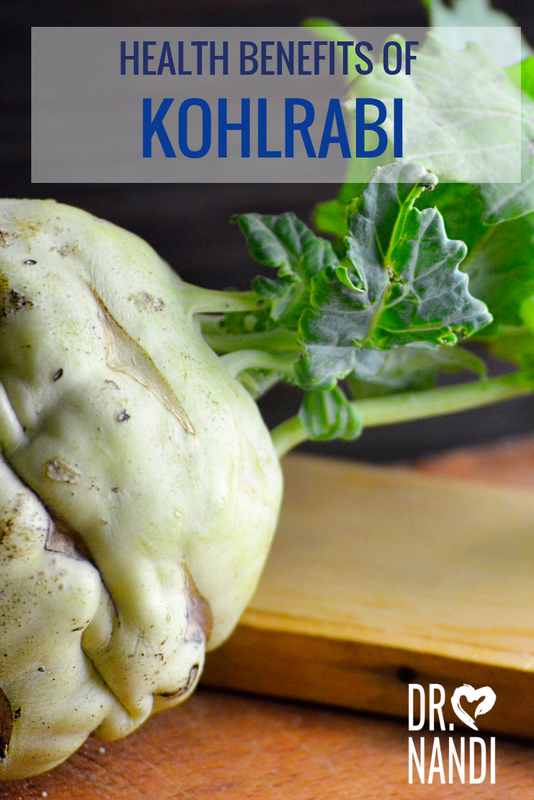 Kohlrabi is a cruciferous vegetable and is a great source of dietary fiber. 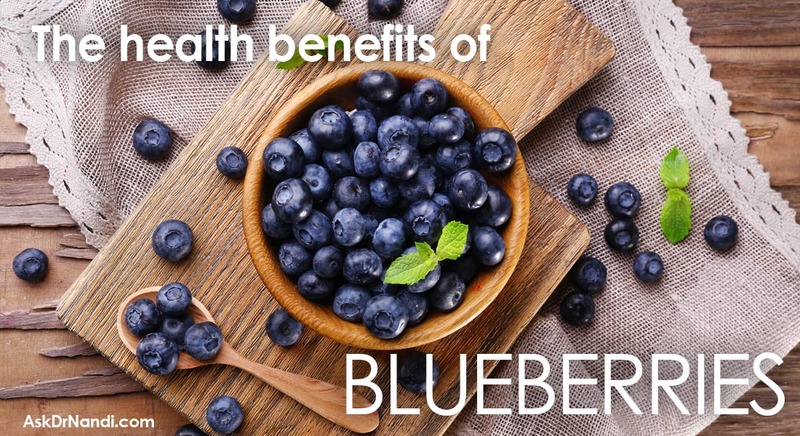 The fiber helps to move your bowels. Fiber helps to eliminate constipation, reduce cramping and bloating. The fiber and its ability to improve the quality of the gastrointestinal system helps to maximize the nutrient uptake efficiency. Kohlrabi is a wonderful source of carotenes, including beta-carotene, which is known to act as an antioxidant compound in the body. 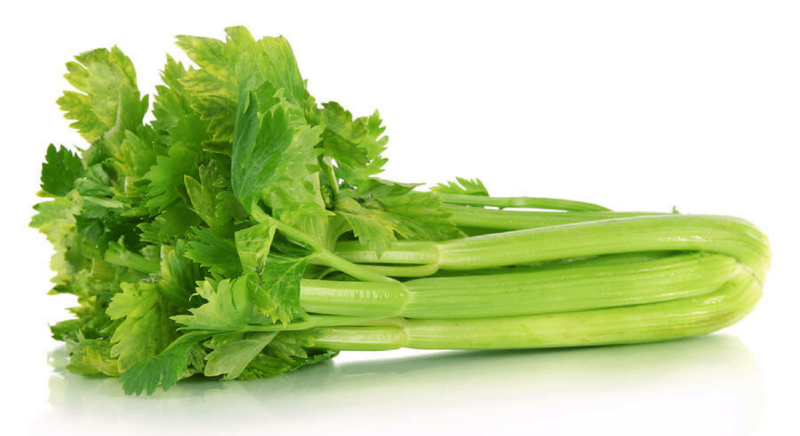 Beta-carotene is especially effective in the ocular area. Vitamin A is known to slow down macular degeneration and will slow down or eliminate the appearance of cataracts. The vitamn A helps to neutralize free radicals in the eyes and prevent oxidative stress. Kohlrabi is known to contain the phytochemical called isothiocyanate. 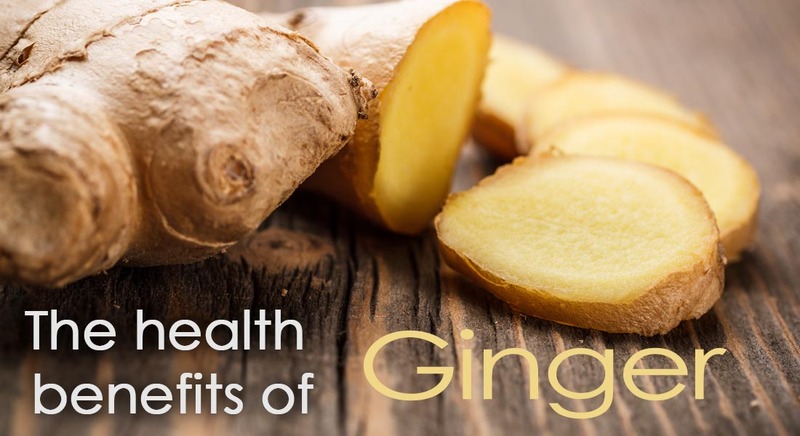 Research suggests that it may have a protective benefit against some kinds of cancer. Isothiocyanates are known to help with the conversion of estrogen in the body and may also create a barrier against the hormones that are associated with breast and prostate cancers. Nutritionists have found that 1 cup raw kohlrabi has 14% of the recommended daily allowance of potassium. The main role of potassium is associated with muscle and nerve function. Potassium helps to store carbohydrates which are then used to fuel the muscles. 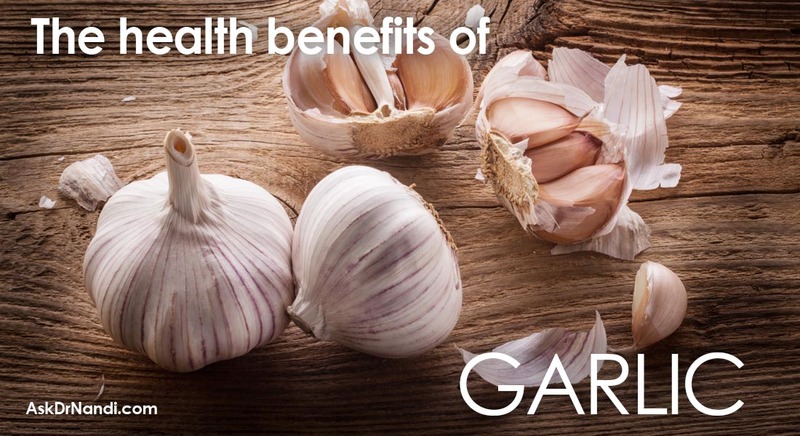 Nerve transmissions and nerve excitability is heavily dependant on an adequate level of potassium in the body. Researchers have found promising results in early studies to suggest that kohlrabi may lessen the need for blood sugar regulating medications. 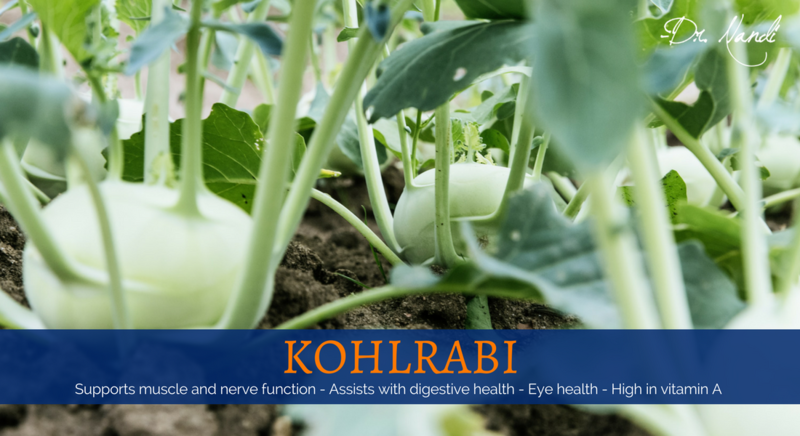 Kohlrabi contains a lot of fiber and water which helps to reduce caloric intake and increase satiety. This has the potential to lower body weight. A recent study found that men who ate more cruciferous vegetables had a lower risk of type 2 diabetes.